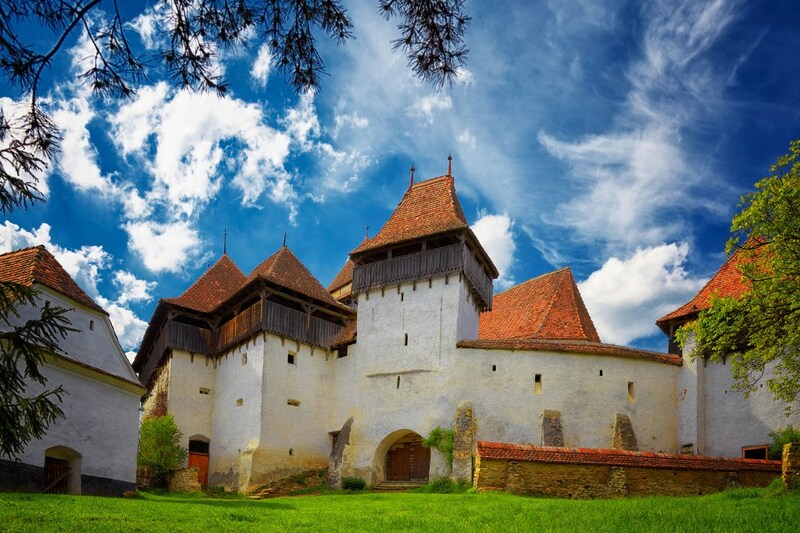 15 REASONS TO VISIT ROMANIA IN 2015! Pack your bags and head to Romania for your next getaway. With 7 monuments listed as UNESCO Patrimony, breathtaking and unique landscapes, rich culture and traditions, tasty food and friendly people… Romania will surprise you. 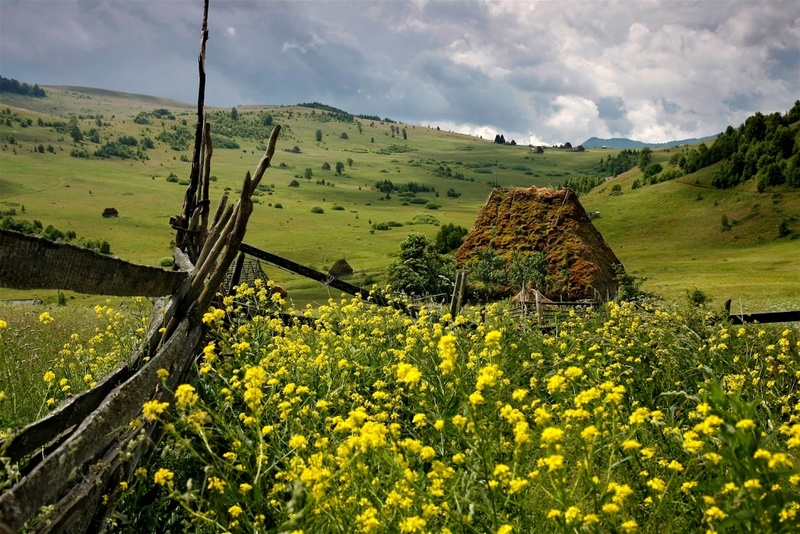 We have thought of 15 reasons to visit Romania this year. From the scenic villages of Transylvania (which we dearly love) to the Danube Delta (with its 360 species of birds and 45 species of fish), its amazing mountains, spectacular monasteries (such as Voronet, named “the Sistine Chapel of the East”), the merry cemetery in Sapanta and the hip’n’cool Bucharest… here are the best reasons to visit Romania this year. 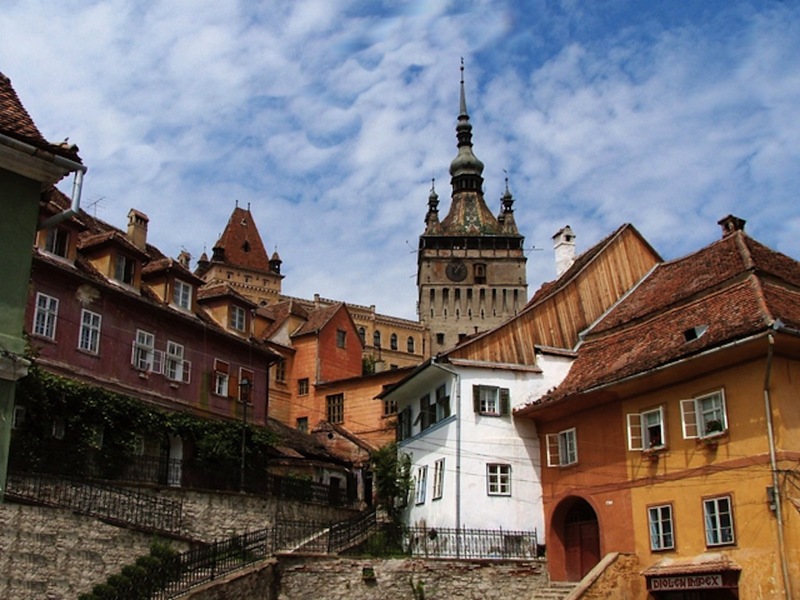 Founded by German craftsmen and merchants known as the Saxons of Transylvania, Sighisoara is a fine example of a small, fortified medieval town which played an important strategic and commercial role on the fringes of central Europe for several centuries. 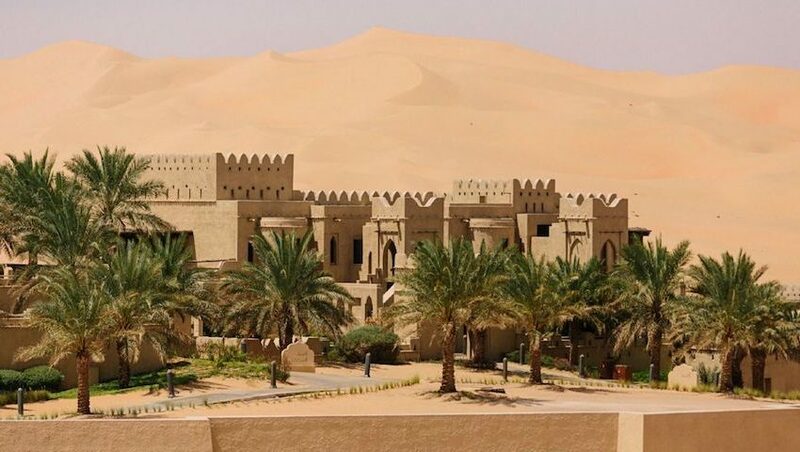 It was included on UNESCO Patrimony List since the early ’90 and every year it hosts ( during summer) cultural and entertainment events. Pelicans in the Danube Delta. The waters of the Danube, flowing into the Black Sea, form the largest and best preserved of Europe’s deltas. 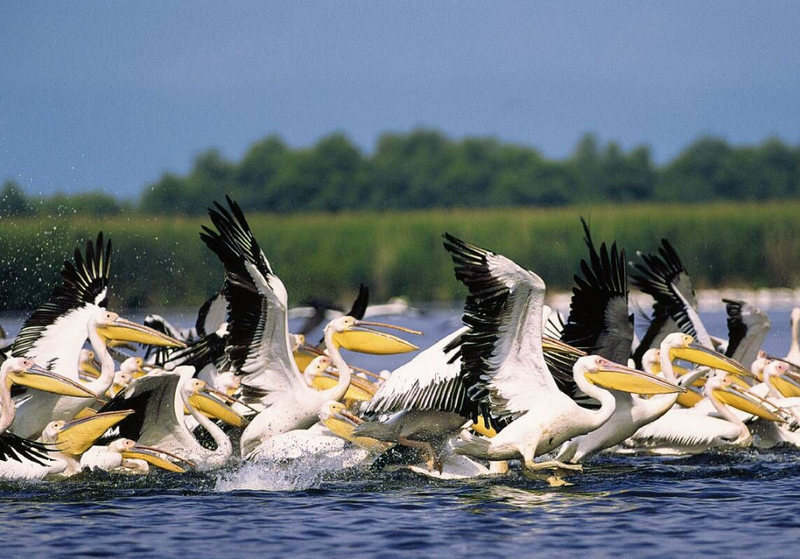 The Danube delta hosts over 300 species of birds as well as 45 freshwater fish species in its numerous lakes and marshes. 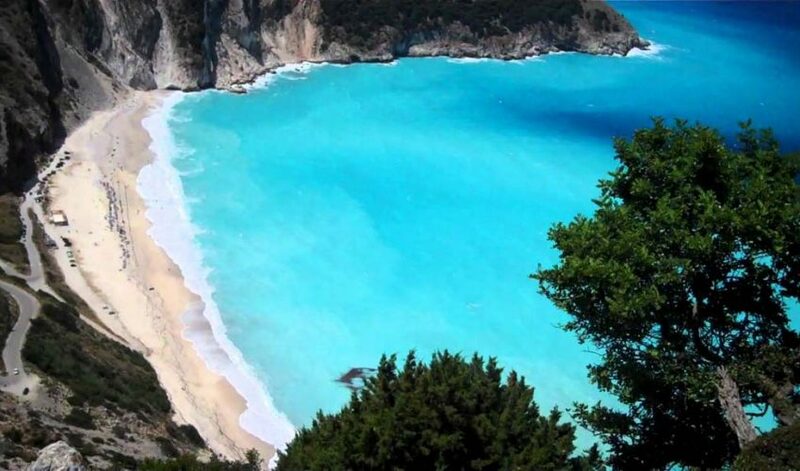 While here, ask your guide to take you to Padurea Letea, where you can see the last wild horses population in Europe. There are over 2500 horses living here, in the woods. The fortified church from Viscri. In this village, which lies at an 8 km distance from Rupea and Bunesti, time has stopped in the XVIIIth century. The only signs of civilization are the telephone and electricity. In 1999, Viscri was declared a world heritage site. The isolated settlement became the centre of attention thanks to Prince Charles, who bought a house here and became the chief sponsor of the foundation for Saxon villages. At least once a year Prince Charles visits Viscri, the village he considers as his second home. In the past five years it has “ran marathons”. From a grey and unfriendly city, Bucharest become one of the coolest capital cities in Europe. It has emerged as a hub for hipsters and creative urban crowd. The old city part has been renovated and at every corner you can now find a nice terrace to enjoy your coffee, a cool pub, delicious homemade cake shops and the best variety of restaurants. 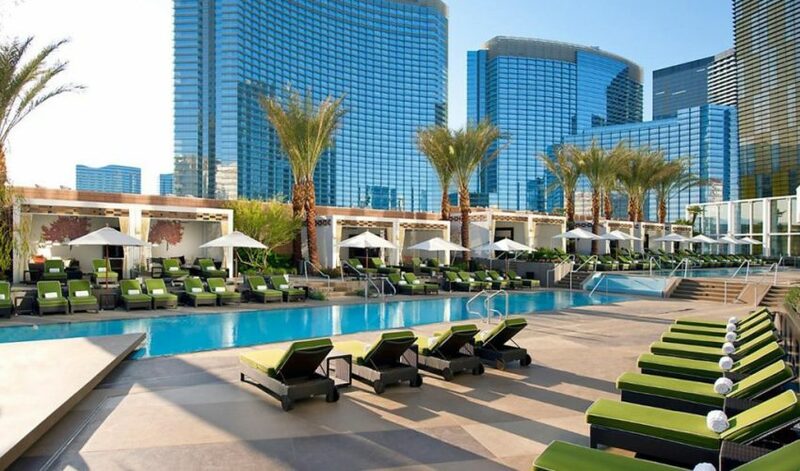 It also boasts some of the best night clubs in Europe. 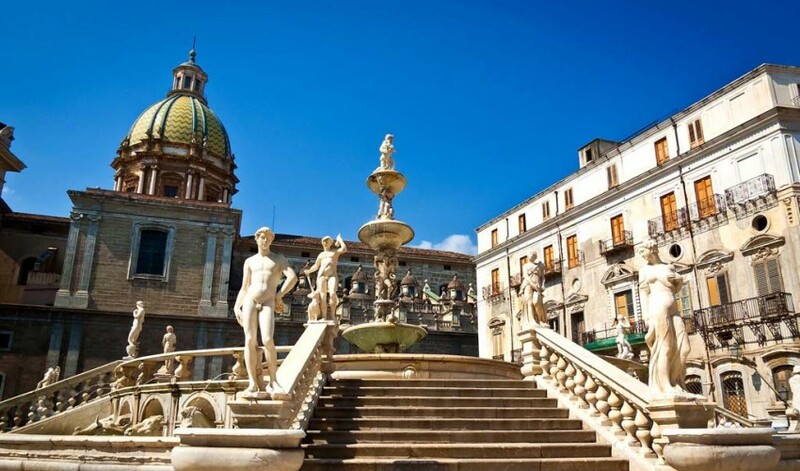 If you are looking for culture there are also plenty of options, from the newly renovated museums to the Galleries of Modern Art, Art and Book Fairs, Theatres and the State Opera. Voronet Monastery, also called “the Sistine Chapel of the East”. 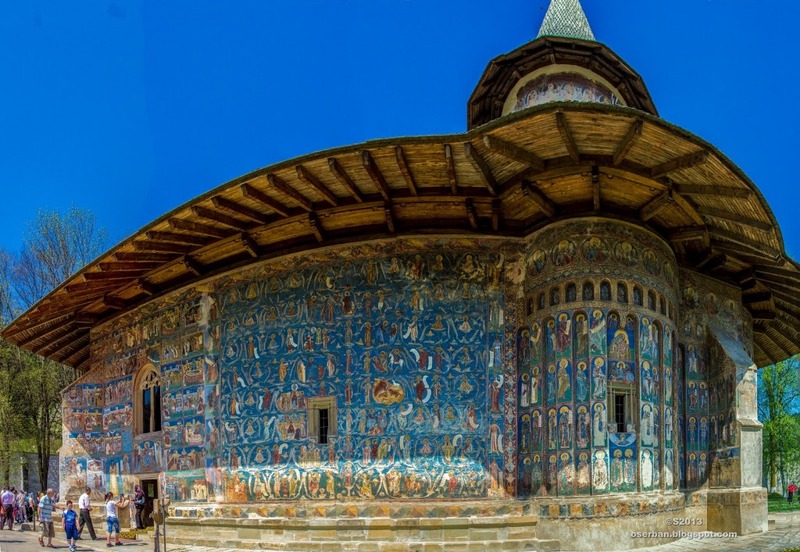 Among the most picturesque treasures of Romania are the Painted Monasteries of Bucovina (in northeastern Romania), such as the Voronet Monastery. Widely known throughout Europe as “the Sistine Chapel of the East” due to its interior and exterior wall paintings, this monastery offers an abundance of frescoes featuring an intense shade of blue commonly known as ‘Voronet blue.’ The composition of the paint continues to remain a mystery even now, more than 500 years after the church was built. 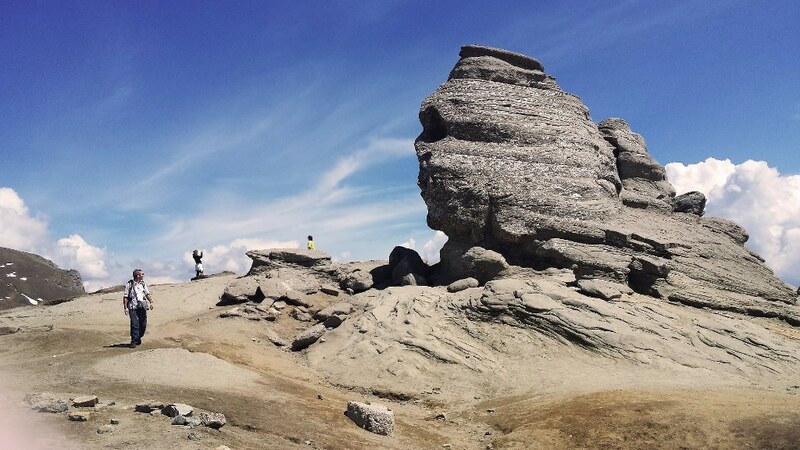 A 15 minutes cable ride from downtown Busteni takes you up on the Bucegi Mountains, at over 2216 meters, where lies, majestically, the Romanian Sphinx. The first picture of this megalith dates back to 1900, but only in 1935 professor Alexandru Bădăuţă called it a sphinx. The rocks from which the Sphinx is made formed during The Cretaceous, about 90-96 millions years ago, and the erosion process took place after the Bucegi Mountains started to rise, about 10.000 years ago. Many theories have weaved around the origin of the Sphinx. Some say that it is man-made, others belive that they send out positive energy. Despite these theories, geologists say without a shadow of a doubt that the Sphinx was created due to wind and water erosion and through its shape it resembles an artistic sculpture. A 20-minute walk uphill of Sinaia town centre, of all the castles you’ll marvel at in Transylvania this one has to be the most magical. 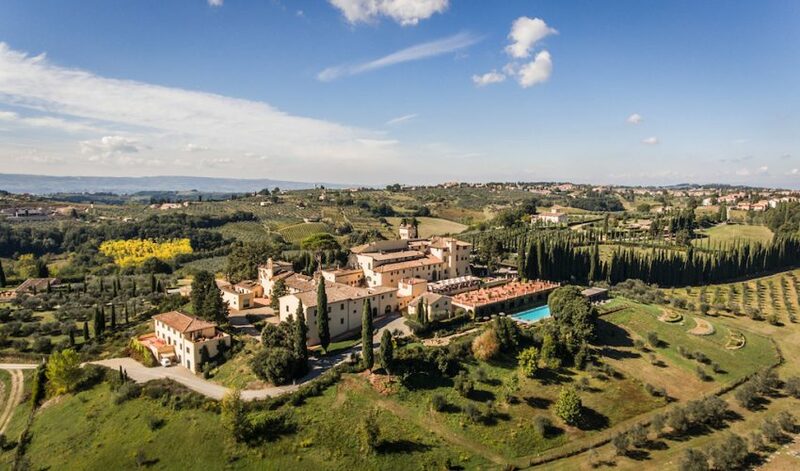 Fairy-tale turrets rise above green meadows, and grand reception halls fashioned in Moorish, Florentine and French styles collectively overwhelm. 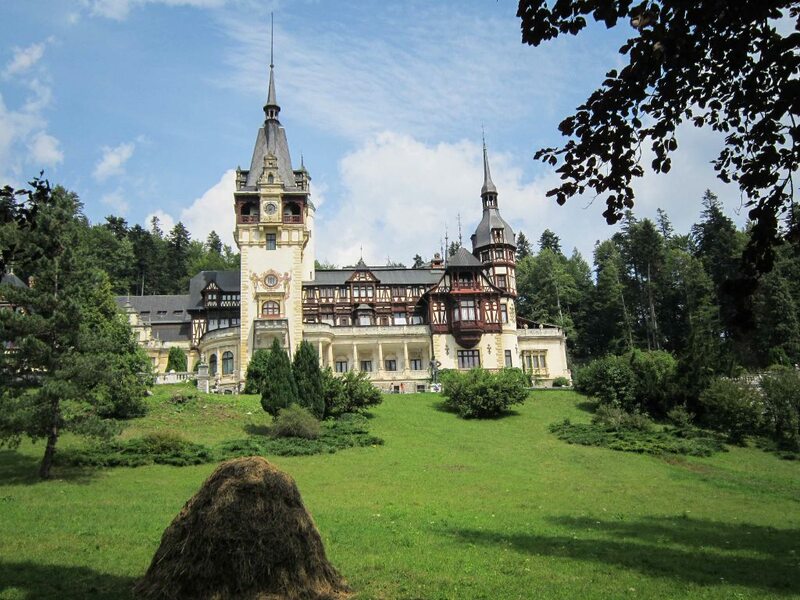 The first European castle to have central heating and electricity,the Peles Castle was intended to be the summer residence of Romania’s longest-serving monarch, King Carol I. 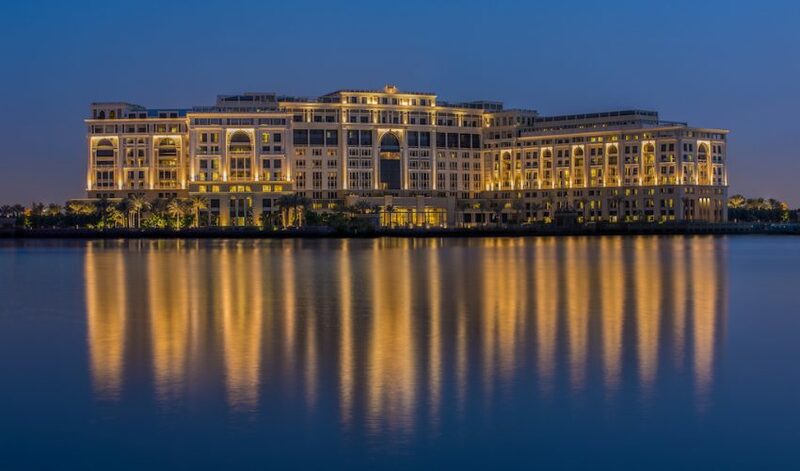 The construction of the 3500-sq-metre edifice, built in a predominantly German-Renaissance style, began in 1875. Some 39 years, more than 400 weary craftsmen and thousands of labourers later, it was completed, just months before the king died in 1914. Nowadays it’s a museum open to the public. Wide view over the northern Transfagarasan Highway. If you are looking for a scenic drive in Romania, then head to Transfagarasan. 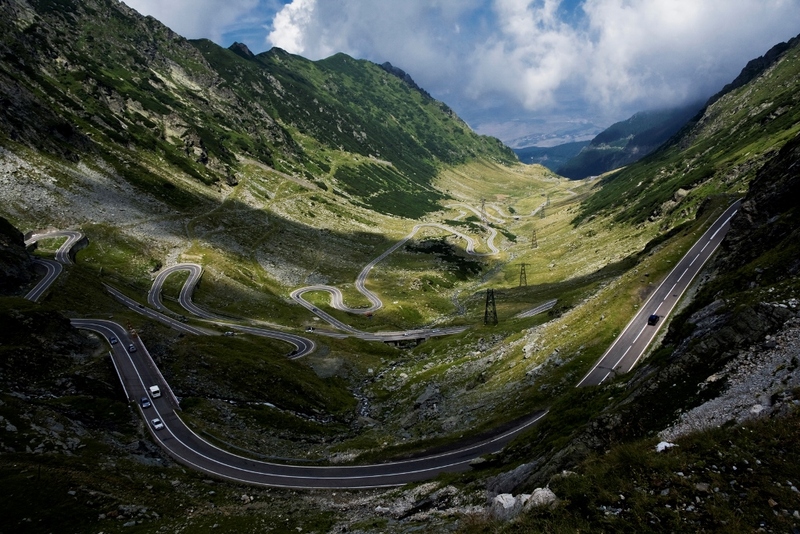 More than 150 kilometres in length the Transfagarasan Highway was named the most spectacular road in the world by the BBC Top Gear team. It goes up to Balea Lake at 2042 meters. Sarmizegetusa Regia was the capital of the Dacians prior the wars with the Roman Empire in 106. 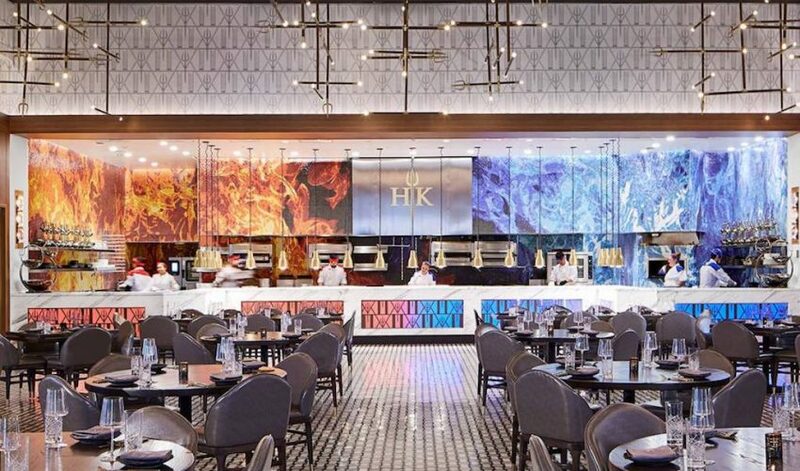 Take a step back into the history of Dacians. 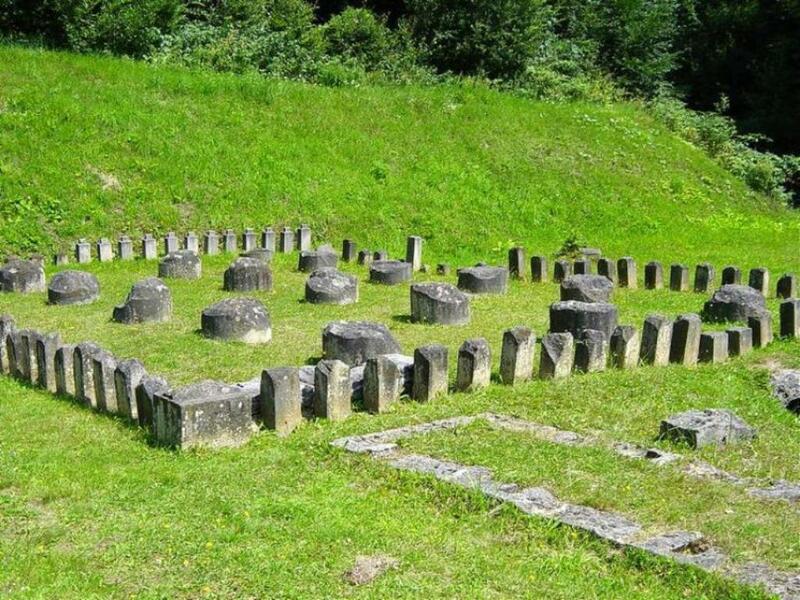 Sarmizegetusa Regia was the capital and the most important military, religious and political centre of the Dacians prior the wars with the Roman Empire in 106. Erected on top of a 1200 m high mountain, the fortress, comprising six citadels, was the core of a strategic defensive system in the Orastie Mountains. 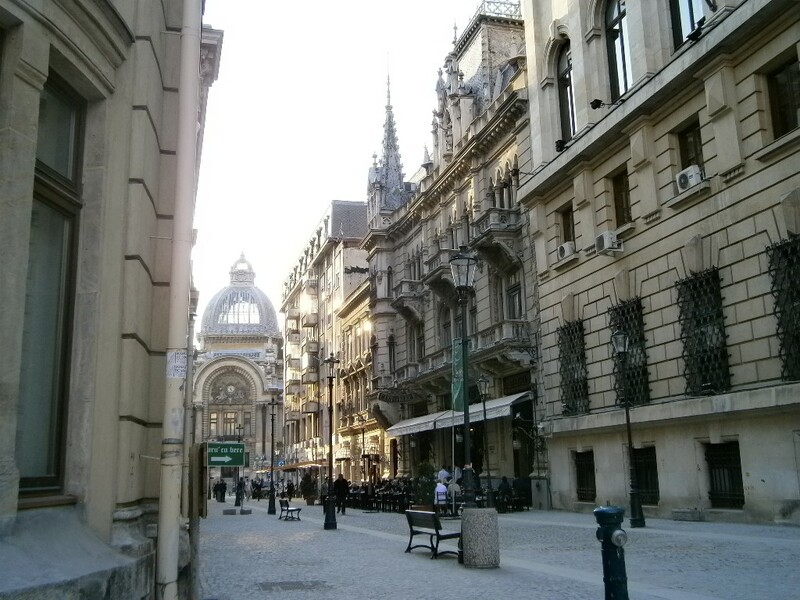 The former European Capital of Culture in 2007 has emerged to be the most beautiful city of Romania. 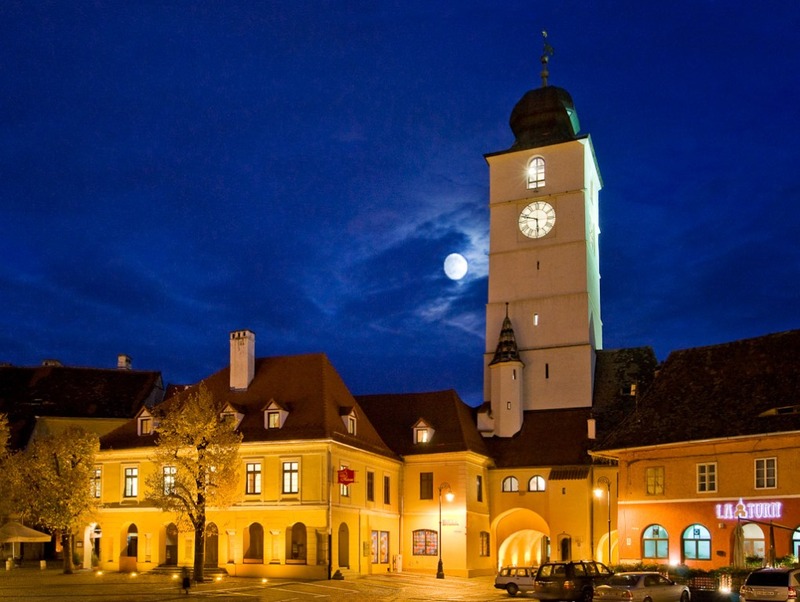 With hundreds of cultural events taking place each year, Sibiu is for sure a city you will fall in love with. 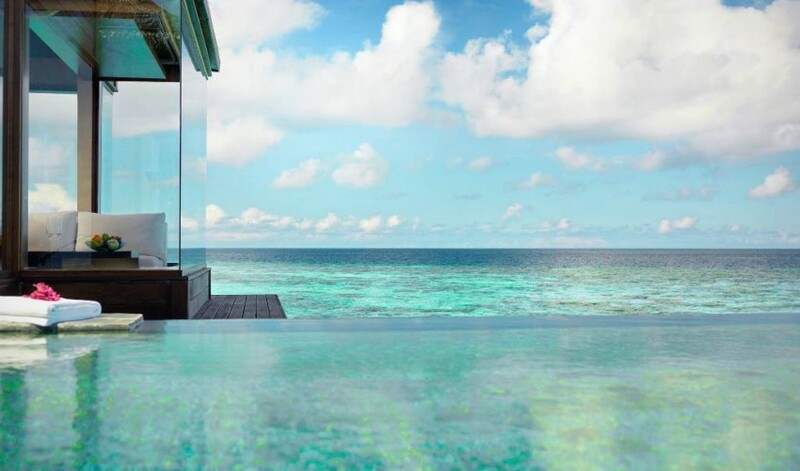 Just give yourself around 4 or 5 days to enjoy it and explore its surroundings. The Merry Cemetery is famous for its colourful tombstones with naive paintings. 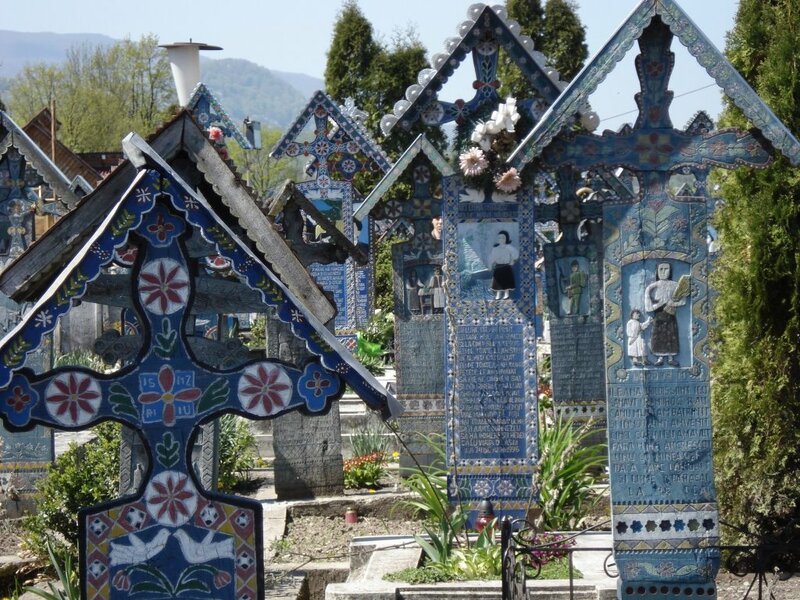 Located in the village of Sapanta, in Maramureş county, it is famous for its colourful tombstones with naive paintings describing, in an original and poetic manner, the persons buried there as well as scenes from their lives. The Merry Cemetery became an open-air museum and a national tourist attraction. 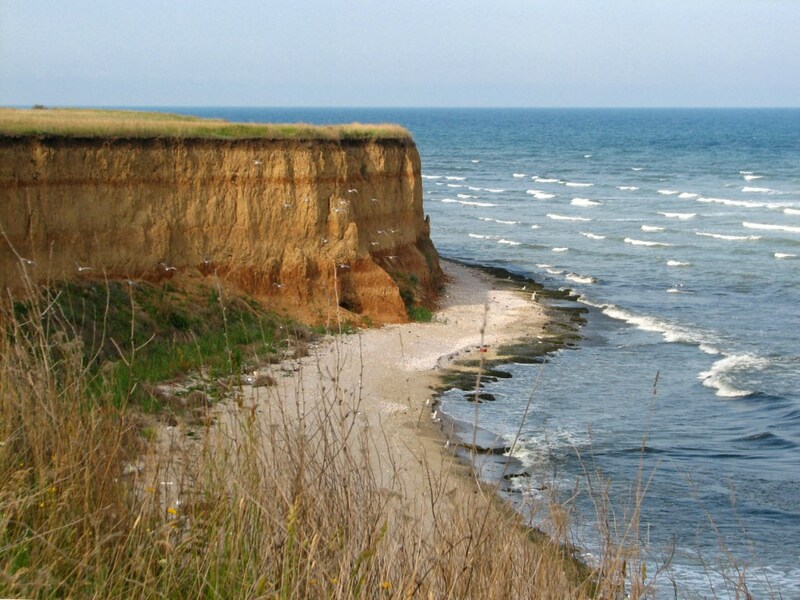 The Black Sea Coast stretches out for 244km and it is the main tourist area of Romania. 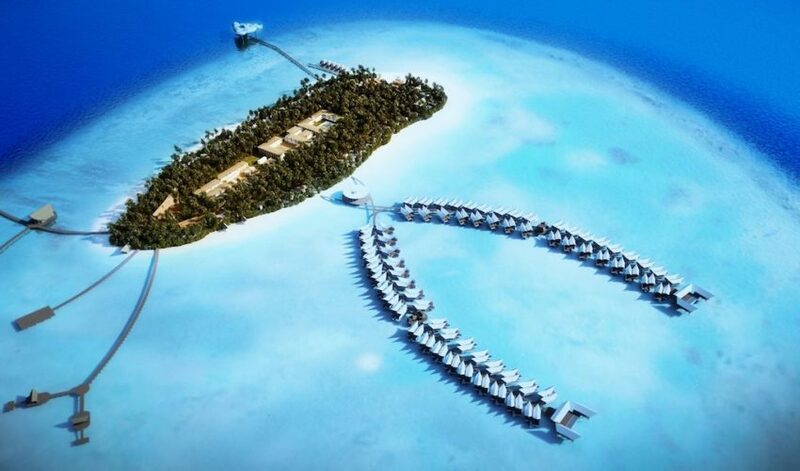 Mamaia is the best resort, famous for its amazing night clubs. Bears’ Cave is located in the western Apuseni Mountains, on the outskirts of Chiscau village, Bihor County, northwestern Romania. 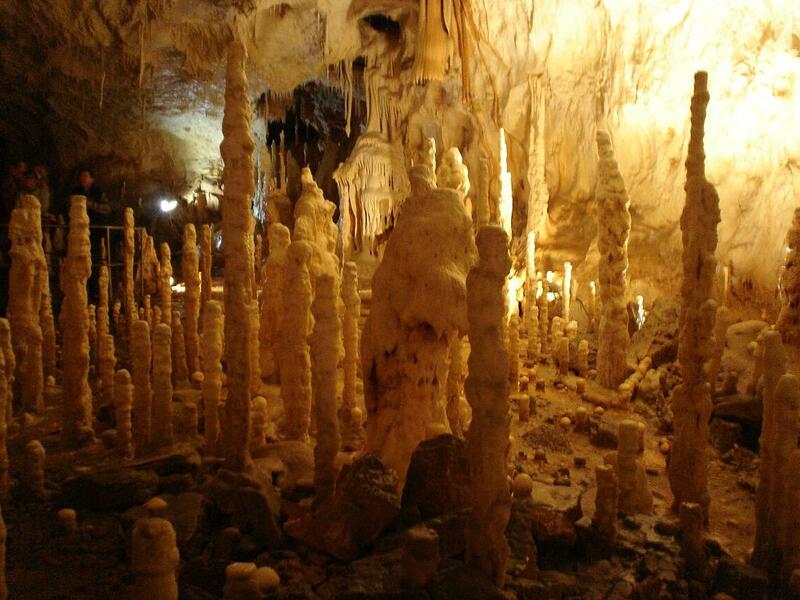 It has received its name after the 140 cave bear skeletons which were discovered on the site in 1983. The cave bear, also known as Ursus spelaeus, is a species of bear which became extinct during the Last Glacial Maximum, about 27,500 years ago. 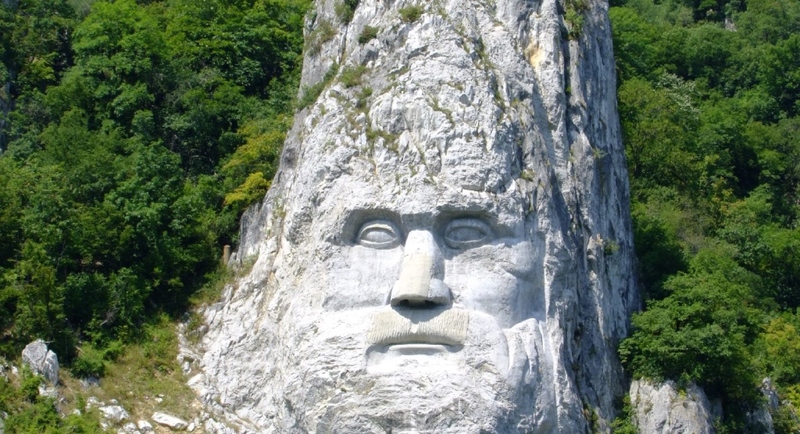 A 40-m high carving in rock of the face of Decebalus, king of Dacia. This is a 40-m high carving in rock of the face of Decebalus, the last king of Dacia, who fought against the Roman emperors Domitian and Trajan to preserve the independence of his country, which corresponded to modern Romania. The sculpture was made between 1994 and 2004, on a rocky outcrop on the riverDanube, at the Iron Gates, which form the border between Romania and Serbia. It is located near the city of Orşova in Romania. 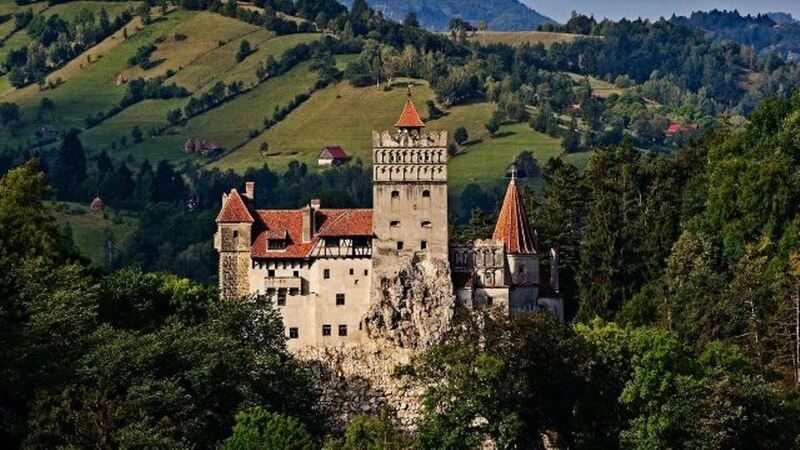 The Bran Castle is often known as “The Dracula’s Castle”. Commonly known as “Dracula’s Castle”, this place is believed to have inspired Bram Stoker in writing his famous book. The castle is now a museum open to tourists, displaying art and furniture collected by Queen Marie.